Whenever we fry deep fried foods, we wonder what to do with the leftover heated oil. Whether to reuse it or simply throw away the expensive oil. No doubt using fresh oil everytime we cook is the healthiest option. The fact is it’s not a healthy way to use leftover oil coz of the following facts..
On repeated heating of oil, it degrades into fatty acids, triglycerides and..hydroperoxides. The oil turns rancid and toxic in nature. Due to toxicity, it may cause serious health hazards including damaging inner line of the heart, allergic reaction in digestive track, intestinal cancer & so on.. Here are some of the useful tips to increase the life span of the oil.! · It can be used for shallow frying veggies, paneer, chicken, mutton & fish dishes. · It can be used for seasonings. · For drizzling oil to the sides while making chapatti, adai, dosa. Also can be used for greasing idly plates and paniyaram, appam pans. · Also we can add this leftover oil while kneading dough for chapatis, rotis, puris or naan. · If the used oil has remains of the food, bread bits, bacteria may develop and leads to food poisoning. · Always try to use oils with high smoking point like sunflower oil, safflower oil, corn oil etc.,. Avoid using groundnut oil, oilive has which has low smoking point for deep frying. · Turn off heat, immediately you are done deep frying. Exposing oil to prolonged heat increases the chances of oil getting spoiled. · If the oil froths or bubbles or smokes comes out of it, discard it immediately. · If the oil colour changes darker and its viscosity is dense, its unfit to use. 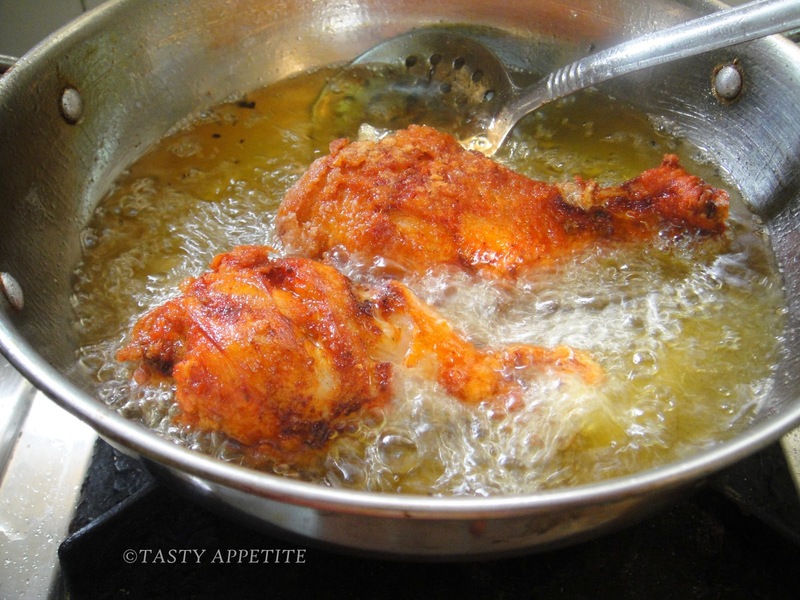 · Try to avoid iron or copper pans for deep frying. The metal accelerates the process of rancidity. · Don’t mix different types of oils for deep frying. · Initially, allow the oil to come down to room temperature. · Filter the oil with a coffee filter or a thin muslin cloth and strain the food particles and debris. · Then store the filtered oil in a tightly stealed container and store it in a cool, dark place or inside the fridge. · Try to use this leftover oil quickly. · Don’t discard the reused oil in the sink, as it can clog the pipes. · Pour it in a can / container or in a ziplock cover and dispose. · Also you can give the oil to a recycling centre, if there is one nearby. very useful and informative post about reuse of used oil and thanks a lot Jay for sharing. Thanks for this useful post about using the oil again. A very useful post Jay. 365 Days of Photography for 2015..! Top 15 Recipes of 2014..!! Wish U All Happy Karthigai Deepam 2014..! !